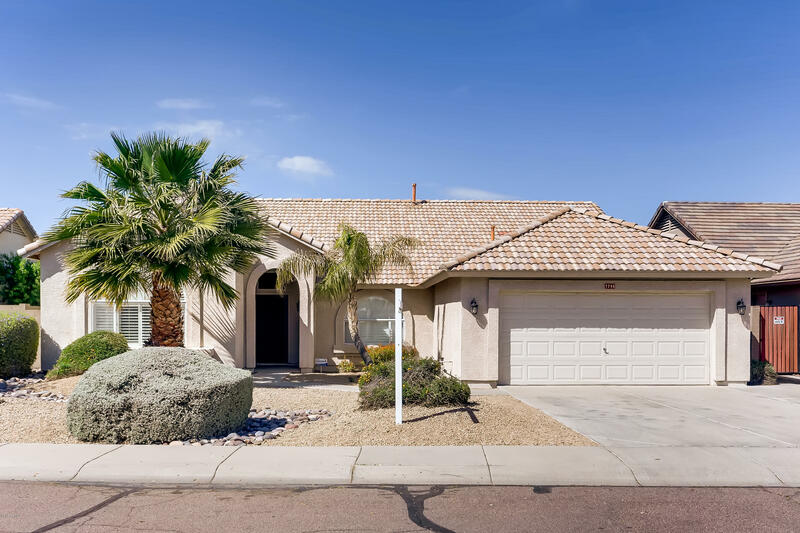 All Steeple Hill homes currently listed for sale in Peoria as of 04/23/2019 are shown below. You can change the search criteria at any time by pressing the 'Change Search' button below. "NO HOA! Large lot with deep grass backyard. This adorable home can be yours. Remodeled Kitchen, Master and 2nd bathrooms, NEW carpet, and upgraded wood laminate flooring will impress and save you money from remodeling This home has 4 bedrooms and 2 bathrooms and a 2 car garagfe. The kitchen has new cabinetry with soft close doors and drawers, granite counters and contrasting quartz island. Comes with stainless appliances including the refrigerator, glass top range, microwave and dishwasher. (was"